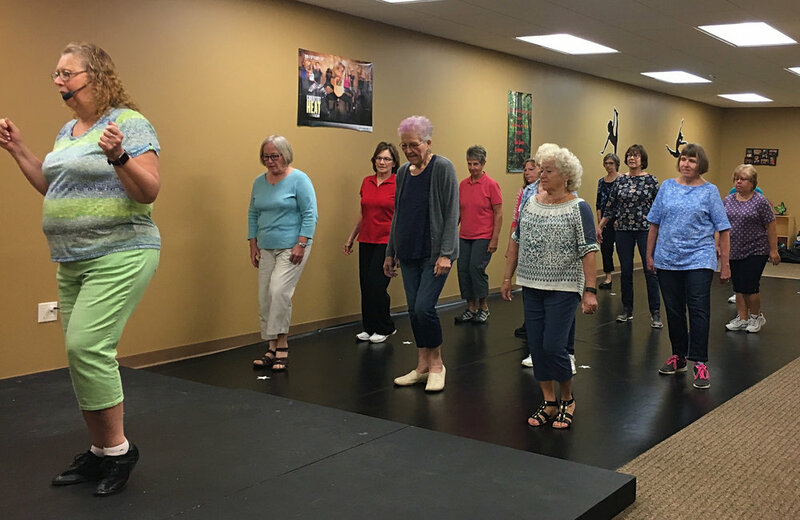 Starting with basic steps, you will learn simple line dances for fun and exercise. This six-week class explores a variety of music genres, from country and pop to Celtic and Latin. Wear soft-soled, comfortable shoes. No partner needed! Square dancing is a great form of physical and mental exercise for all ages. 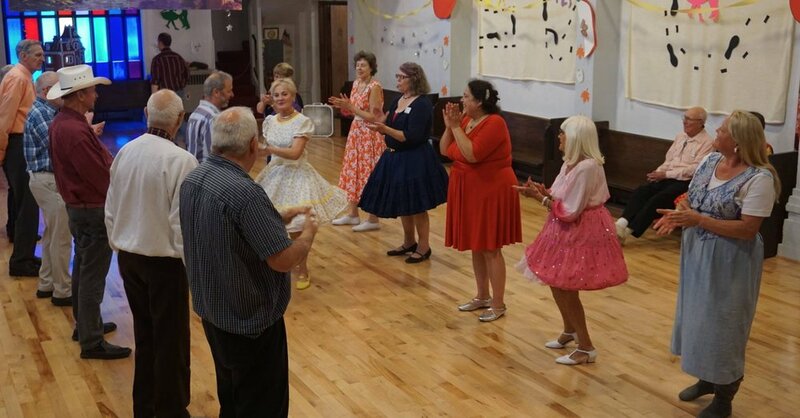 This series focuses on Western square dancing, an American folk dance. This is your opportunity to socialize, dance and form friendships while keeping it fun and simple. Beginners, singles & couples welcome! Wear soft-soled, comfortable shoes. No partner needed! Square dancing is a great form of physical and mental exercise for all ages. This series focuses on Western square dancing - an American folk dance. his is your opportunity to socialize, dance and form friendships while keeping it fun and simple. Beginners, singles & couples welcome! Wear soft-soled, comfortable shoes.